When we made our first dryer over 70 years ago, we were driven by exactly what brings you here: We needed a dryer that just worked—we didn’t have time to fuss with anything less. We needed a dryer that was reliable, efficient and built with the understanding that capacity is king. So, we made one ourselves. As owner-operators of the same equipment you use, we started and continue making the toughest, longest lasting dryers out there. 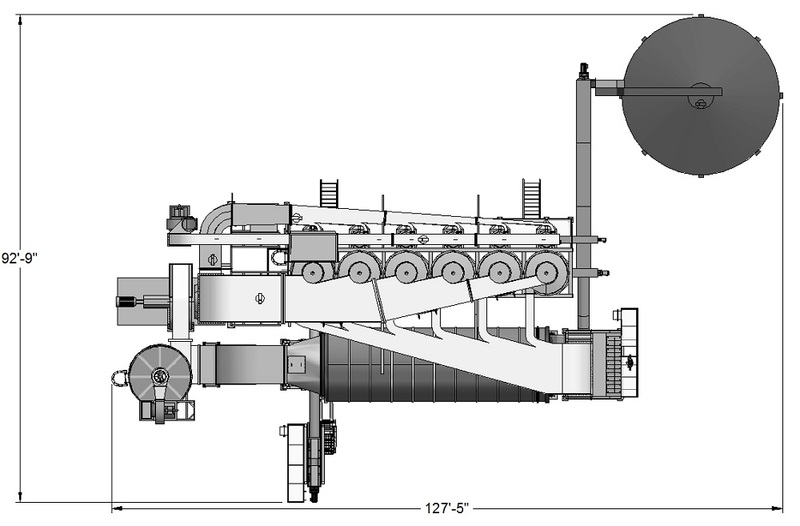 We’re honored to offer that same ingenuity and know-how to you in every dryer we build today. For you, and for us. That’s Thompson tough. And we’re sticking to it. A Thompson Phytosanitary System can heat temperature-sensitive, organic materials safely at a high capacity for the USDA required amount of time to ensure complete sanitation of the organic fibers. Thompson has designed a system that has been approved by the USDA and met all the USDA’s phytosanitary guidelines. It sanitizes organic materials without the use of chemicals, and does so with minimal air pollution, little to no material degradation and low fire risk. A Thompson Phytosanitary System is the most cost effective sanitizing method available today. With Thompson’s proprietary internal drum flighting package, the system is able to heat sanitize both the small and large chips in your product feed uniformly, inside and out, to the desired temperature. At the end of the system is an insulated holding bin to keep the heated material above the desired temperature for the required amount of time to meet USDA standards. In fact Thompson has had a small sample of heat based phytosanitary wood chips that were processed in our pilot system, certified by the USDA, and made it through the EU inspection process to arrive at a papermill in Germany. Personnel and equipment are safer because fires and high pressure events are less likely. 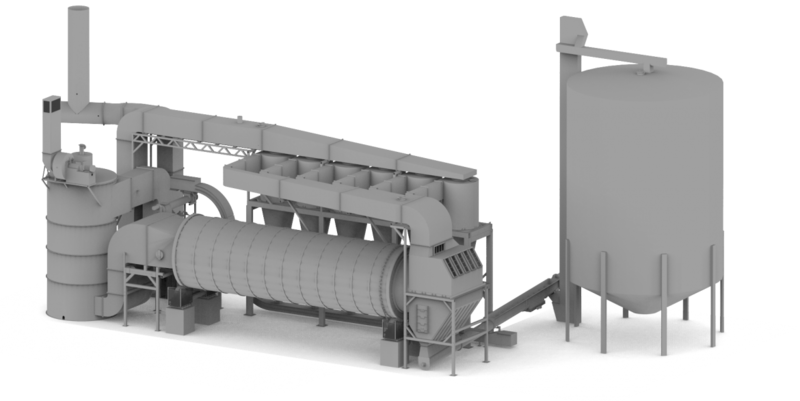 Thompson has created a line of dryers to process wet biomass to meet the heat based phytosanitary requirements of the USDA and EU. Below are some specifications for our 14’ diameter phytosanitary system.